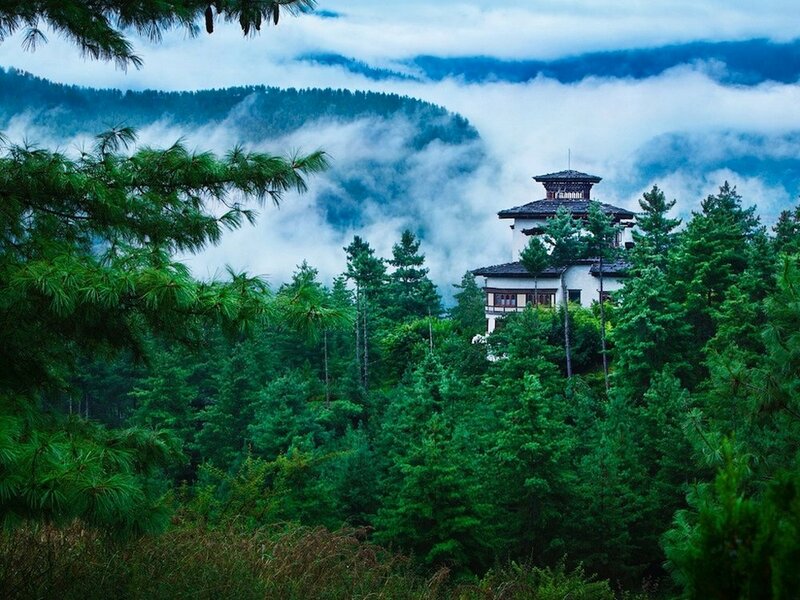 Nikaya Yoga Bhutan is a 7-night retreat designed to take your wellness experience to new heights. Practice your Yoga in some of the most spiritual locations in the world. Travel with Nikaya for a yoga and star-gazing retreat. in the summer, asanas closer to the ground keep you cooler? you’ll find immense benefits to your body and soul. sometimes disorienting phase with gentle guidance. Namrata offers her services as a health and wellness coach to corporates. company off-sites. She trains coaches in health and wellness as well. What do you want to get out of class? Thank you for enquiring about Nikaya Classes. We will get back to you within 1-2 days. love of Yoga with you! Thank you for subscribing to Nikaya! Please choose a session that you are interested in. Thank you for showing interest in Nikaya Yoga classes. We will reach out to you soon and take things forward.